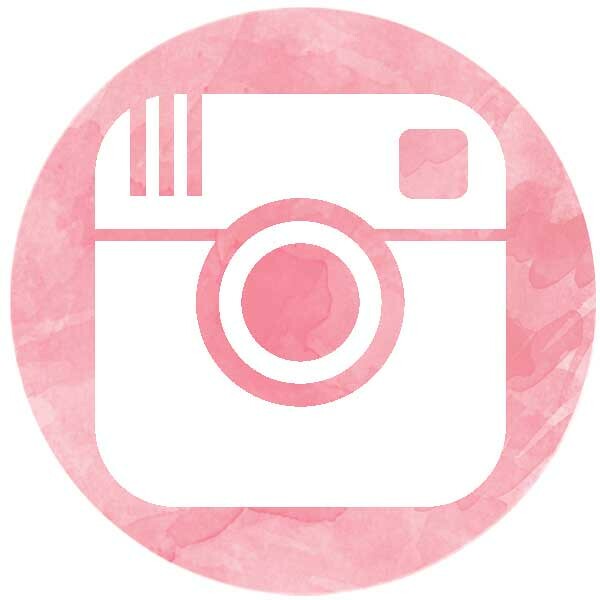 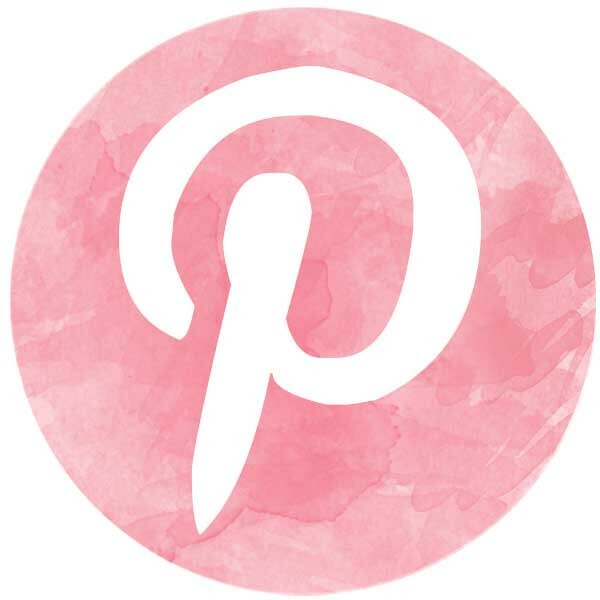 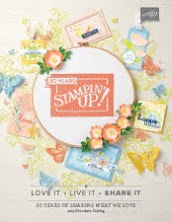 Inkspire Me: Another Reason I Love Stampin' Up! 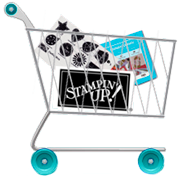 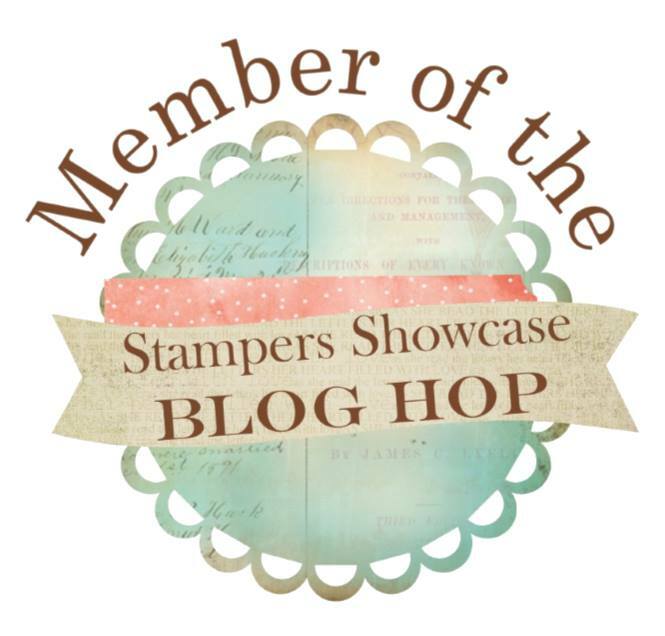 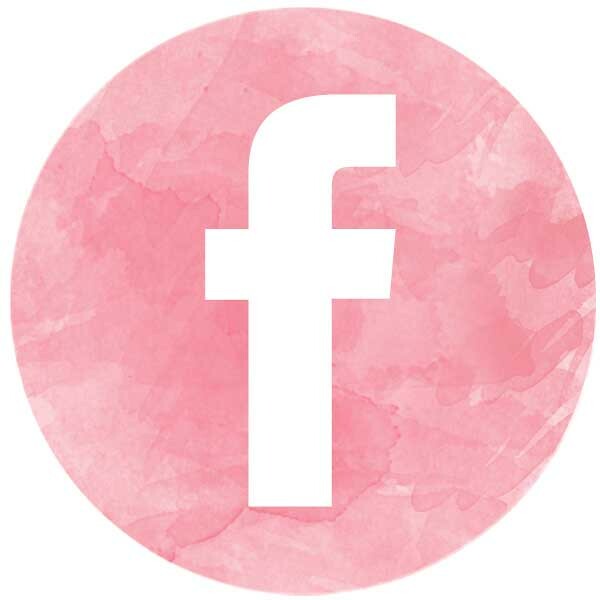 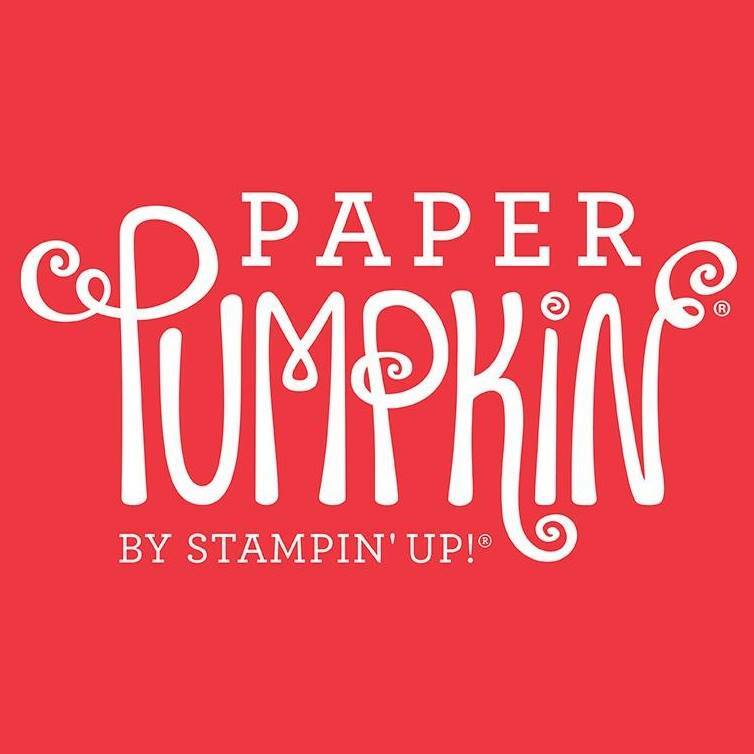 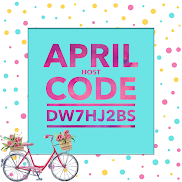 To learn how you can join Stampin' Up! 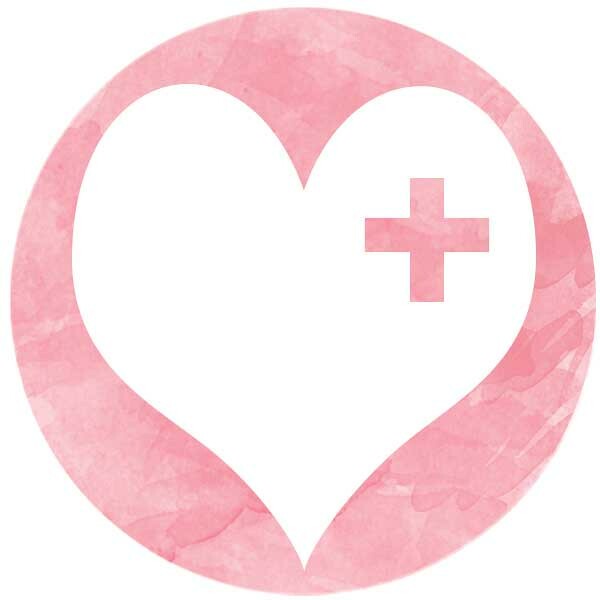 in Making a Difference, click here.